Tim Duggan Books, 9780770437312, 192pp. 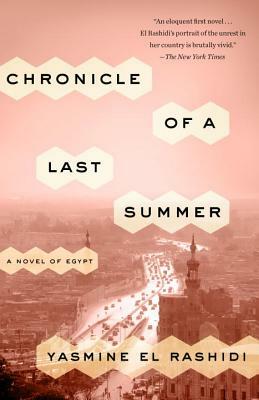 Yasmine El Rashidi is an Egyptian writer. She is a regular contributor to The New York Review of Books, and an editor of the Middle East arts and culture quarterly Bidoun. She lives in Cairo, where she is currently translating the works of Egyptian novelist Khairallah Ali.